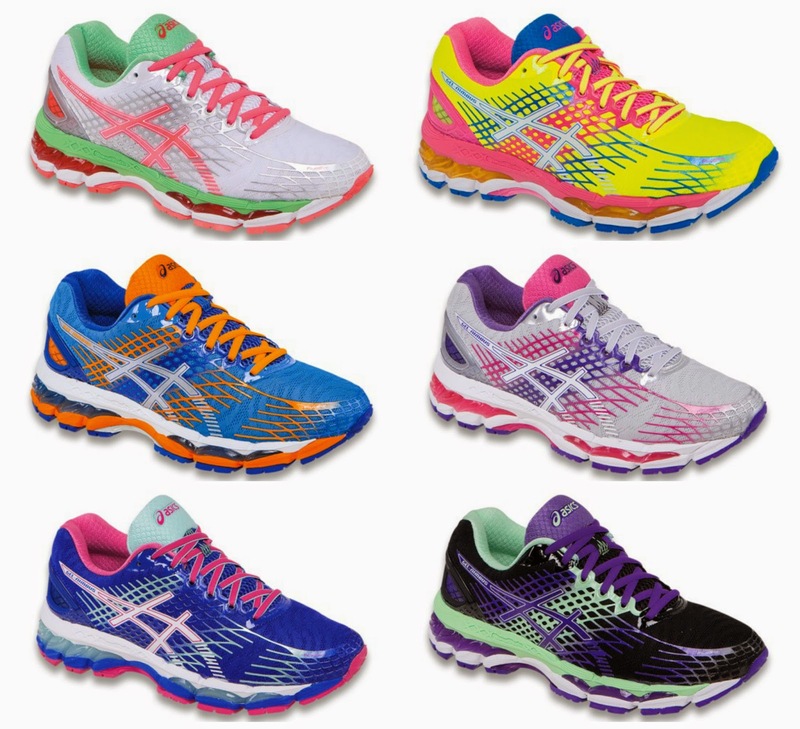 I have a new shoe love and her name is the ASICS GEL-Nimbus® 17. My very first pair of running shoes was the ASICS GEL-Nimbus 12 and. I have owned multiple models of the Nimbus over the years. When I was in New York with ASICS for the NYC Marathon, I heard some details on the GEL-Nimbus® 17 and I couldn't wait to get my hands on a pair. The wait is finally over and I am happy to review the amazing changes of the Nimbus 17. ASICS GEL-Nimbus 17: Weight: 8.8 oz. Heel Height: 25mm. Forefoot Height: 12mm. I cannot put into words how much I truly love this shoe but my favorite update to the Nimbus 17 was the use of seamless material. It greatly reduced the potential for irritation and friction caused by traditional stitches and seams. ASICS FluidFit™ upper technology combines multi-directional stretch mesh with stretch reinforcements that adapt to the athlete's foot, creating a truly customized glove-like fit. The Nimbus 17 underwent a serious weight reduction and weighs only 8.8 oz (the 16 weighs 9.4 oz). This is excellent news for those who enjoy a cushioned shoe. With cushion comes weight and I feel this is the best of both worlds, giving runners a lighter shoe without compromising on the cushion. This is all thanks to FluidRide® - which provides the ultimate combination of bounce back and cushioning properties with reduced weight and exceptional durability. The Nimbus 17 also offers Rearfoot and Forefoot GEL® Cushioning Systems, which reduces shock during impact and toe-off phases. 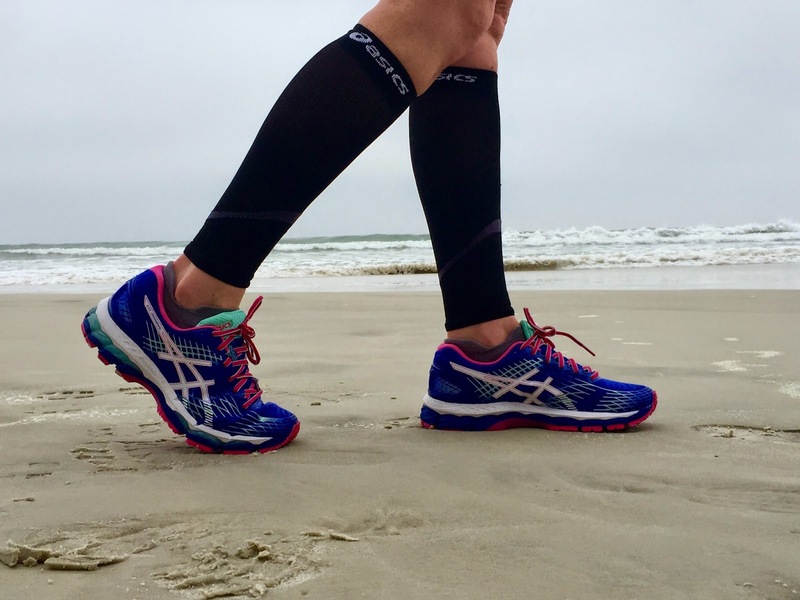 The ASICS GEL-Nimbus 17 also offers a brand new top-of-the-line ComforDry™ X-40 Sockliner which features higher rebound properties while providing excellent moisture management, high-level breathability and anticrobial properties. There is also a Heel Clutching System™, an exoskeletal heel counter provides improved support and creates improved heel fitting environment. Another great feature of the Nimbus 17 is Gender-Specific Cushioning, The Women's models features a lower-density top layer in the midsole, allowing female athletes to better enjoy the benefits of midsole compression. Also Plus 3® 3mm of additional height on women's models helps relieve achilles tension. 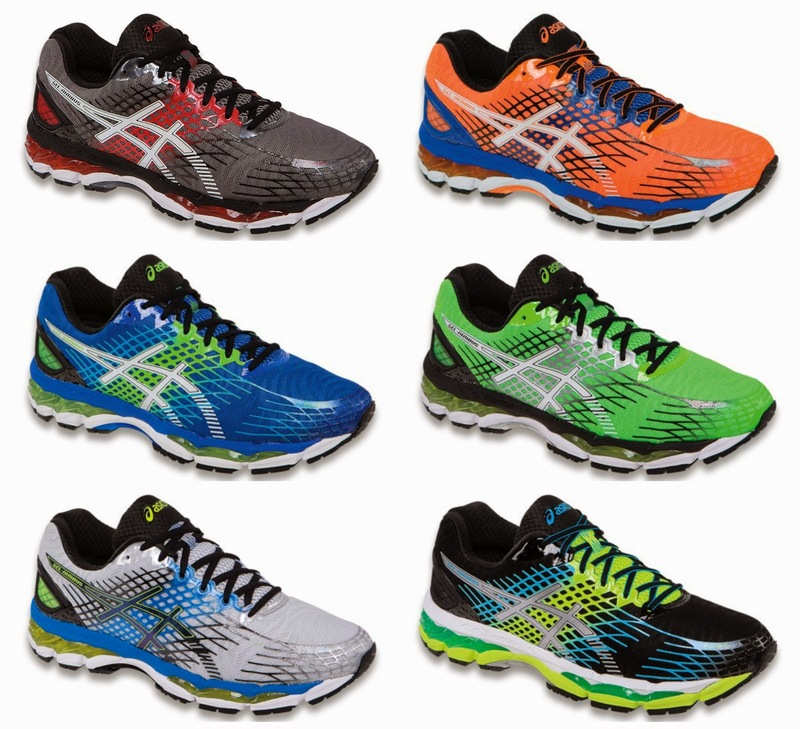 CLICK HERE: ENTER TO WIN $3000 WORTH OF GEAR FROM ASICS! One (1) Grand Prize Winner will receive ASICS accessories, clothing, and/or shoes (adult and children) each month for a period of ten (10) months. Approximate Retail Value of each month's prize is up to the total of $300. 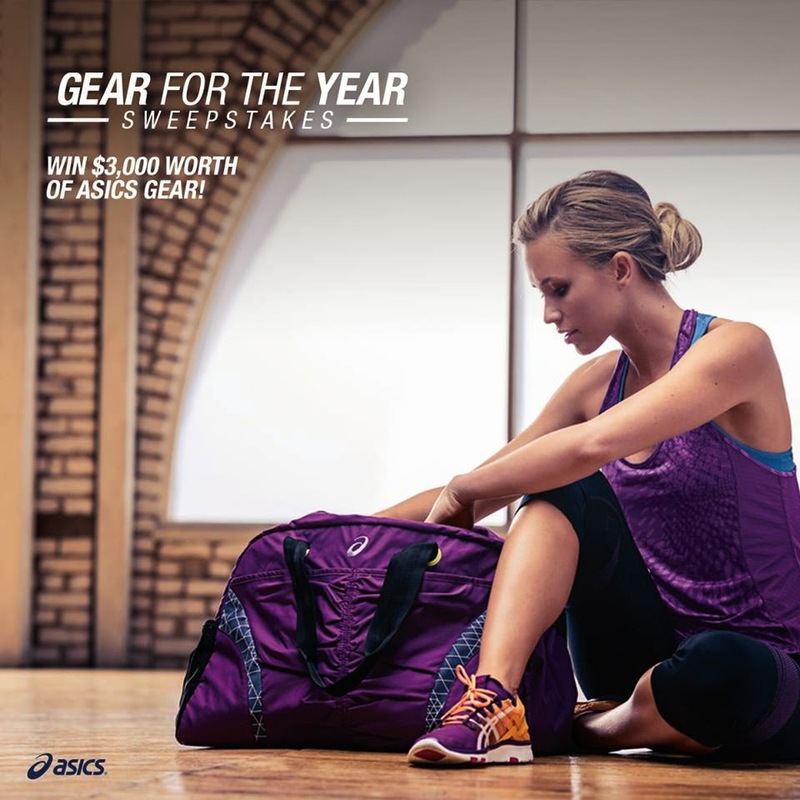 All ASICS shoes, clothing, and/or accessories are required to be placed through the ASICS Website (www.asicsamerica.com) using the monthly code issued to the Winner via email submitted at time of entry.